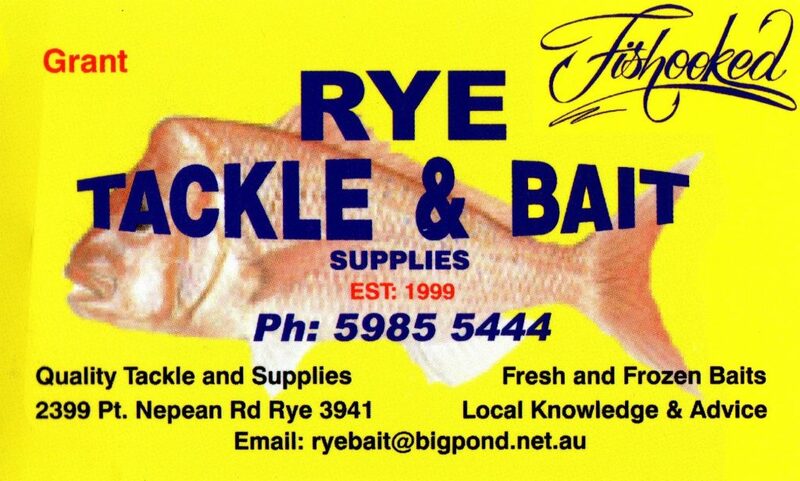 The information on this website is designed to assist the boating and fishing community of Rye and users of Port Phillip Bay. Importantly the information here should only be used as a guide and not for the protection of life. The owners of this site accept no responsibility or loss or damage resulting from inaccurate information from this weather station. For accurate weather and tide predictions please contact the Bureau of Meteorology.